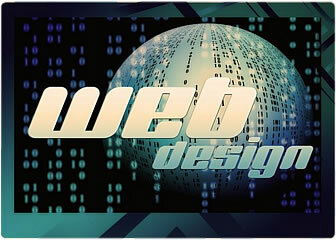 We design high quality websites for small to medium sized businesses. We also specialise in directing viewers, that are interested in your type of products or services, to your website - even if they've never heard of you. Your website is your online office and showroom that is open to the public 24 hours a day every day of the week. It works even when you can't. If your competitors are online and you aren't then they're the ones that are going to be getting the potentially vast exposure that the internet offers to small businesses with limited budgets. If you're serious about increasing relevant traffic then contact us to find out how we can do just that for you. are attractive and can be used as a tool to promote your business and attract new clients. Open a shopwindow to your business that never closes - your website. If you don't have a website, then you might not realize what it can do for you. When someone types your business name into a search engine, you don't want them to find nothing, except your competitors. 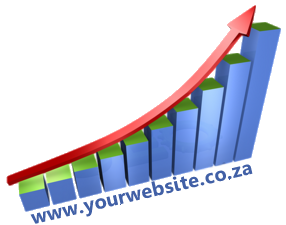 Without a website you're giving your competition a distinct advantage. If you do have a website that's not working for you, then you need our input. Responsive and adaptive web design. Domain registration, website and email hosting. Targeted and effective form of online advertising. Please submit the form below and we'll contact you shortly.